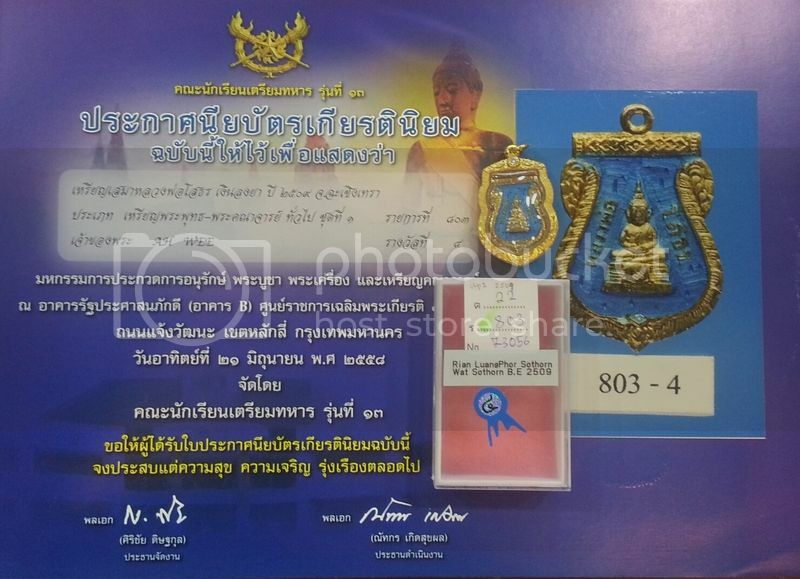 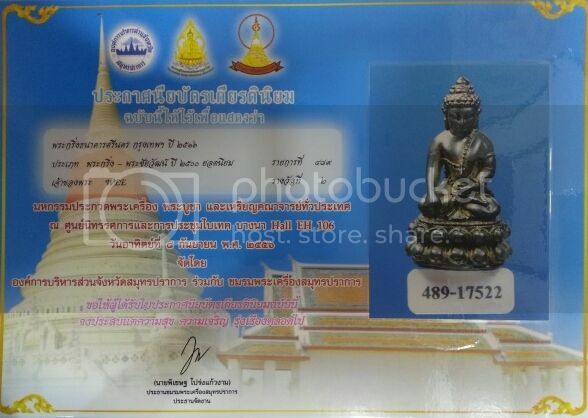 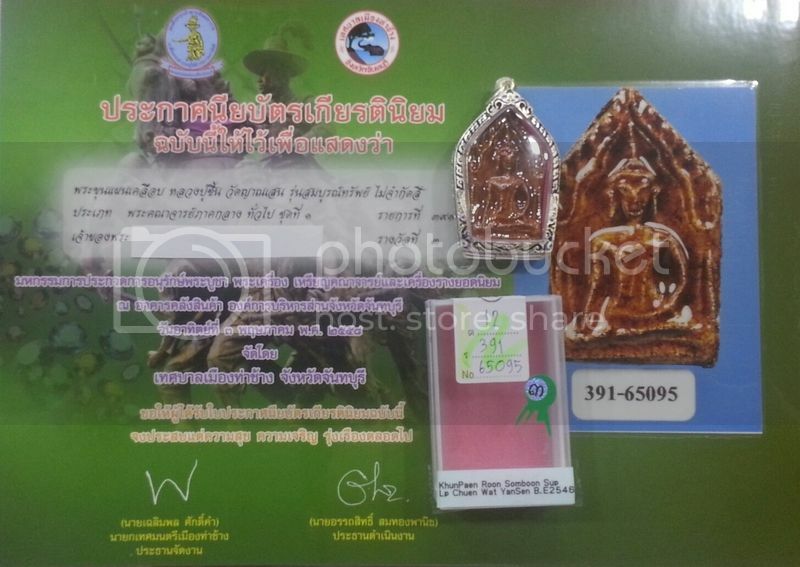 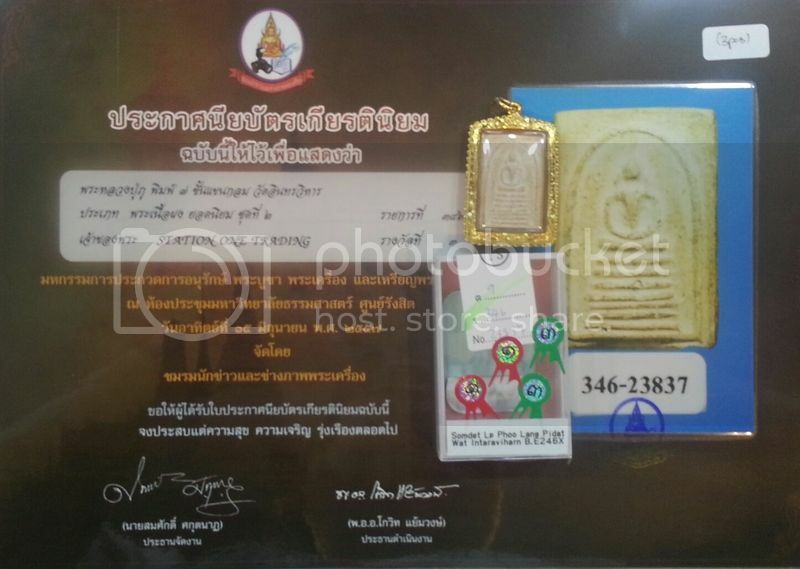 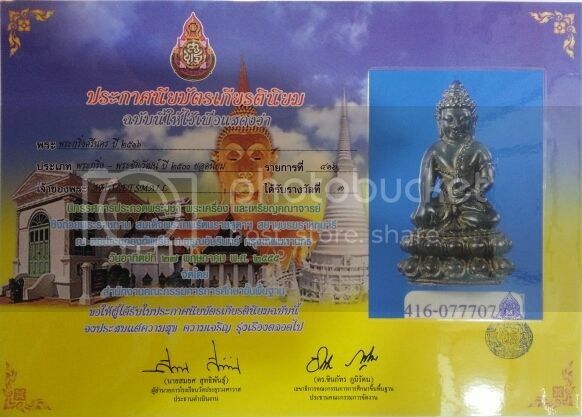 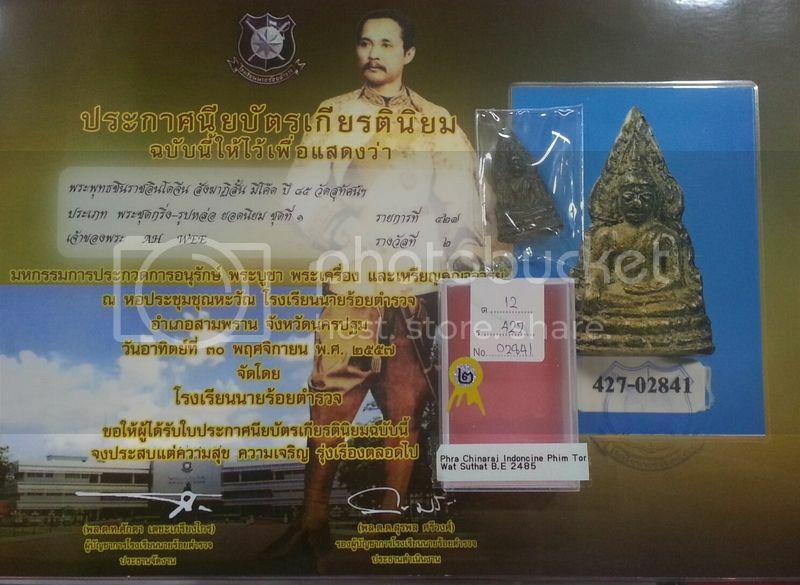 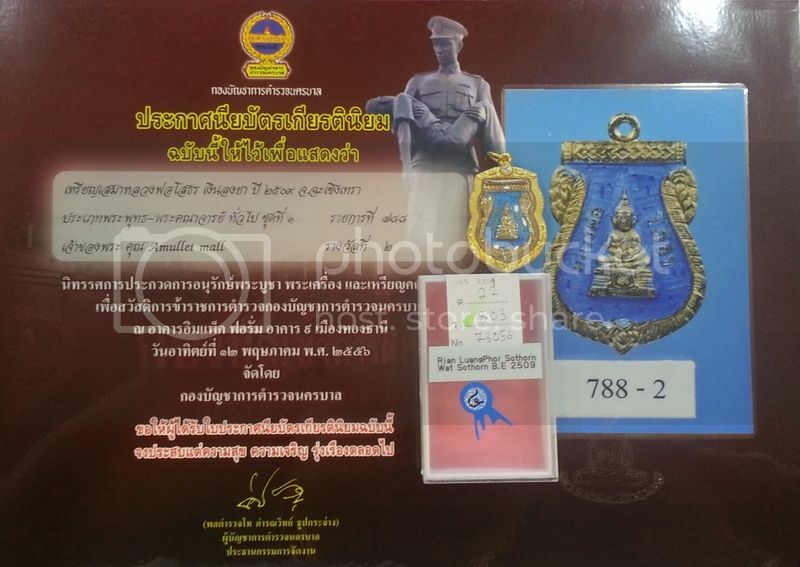 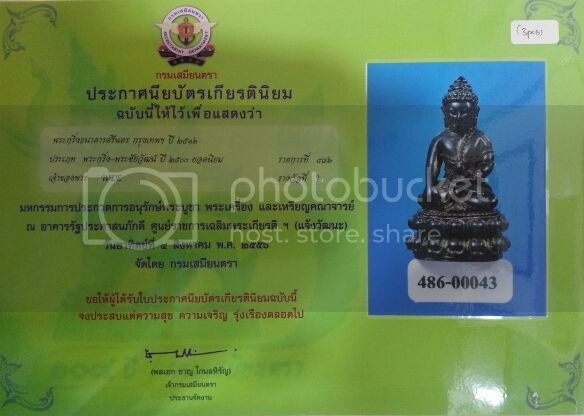 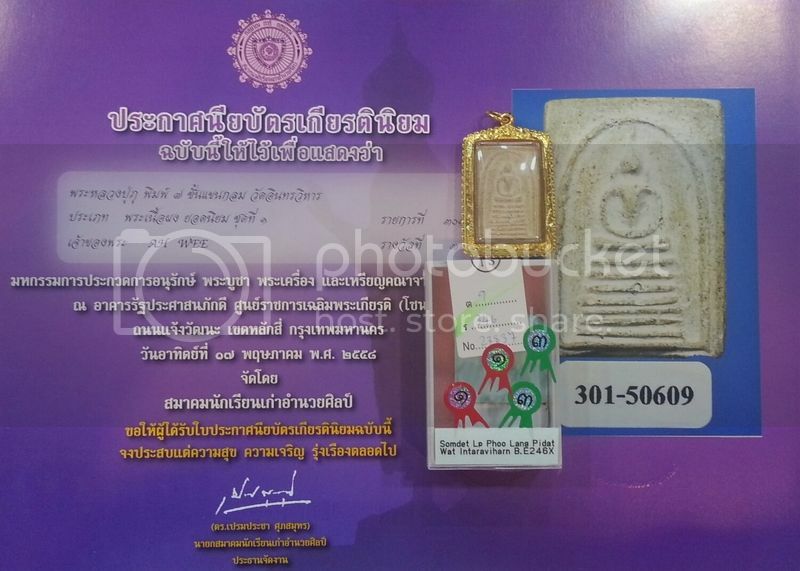 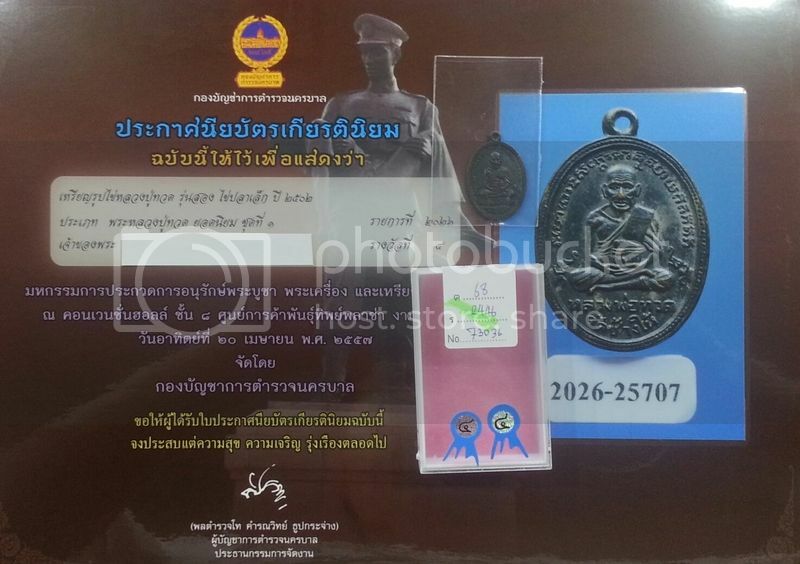 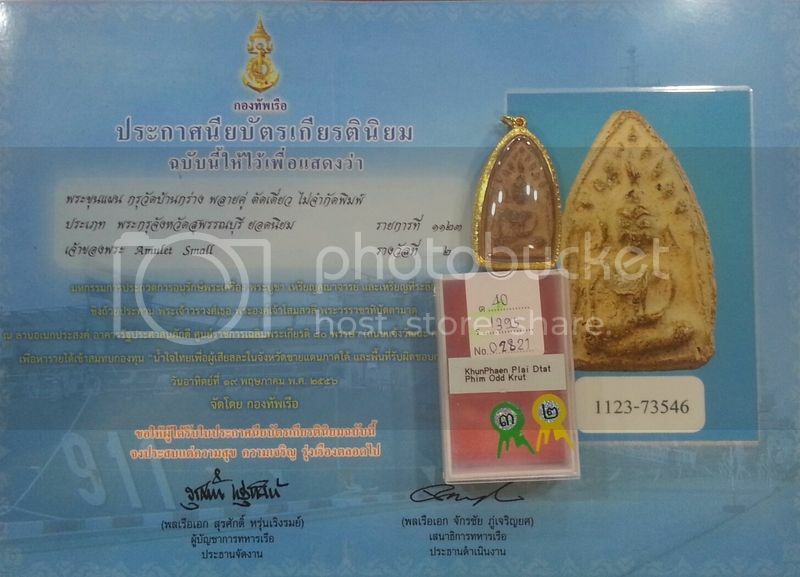 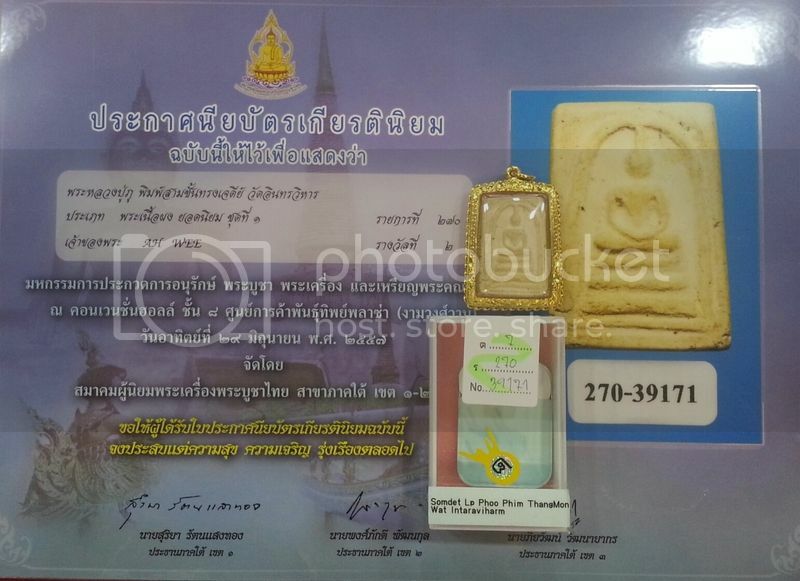 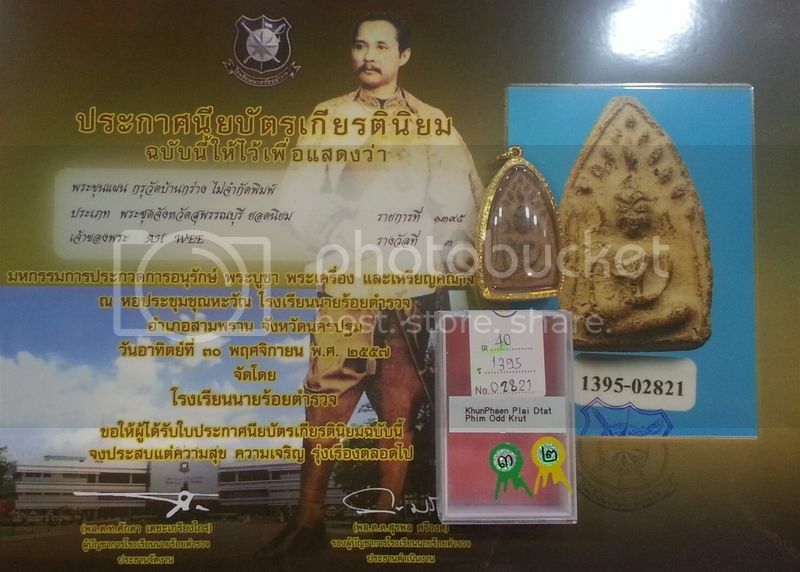 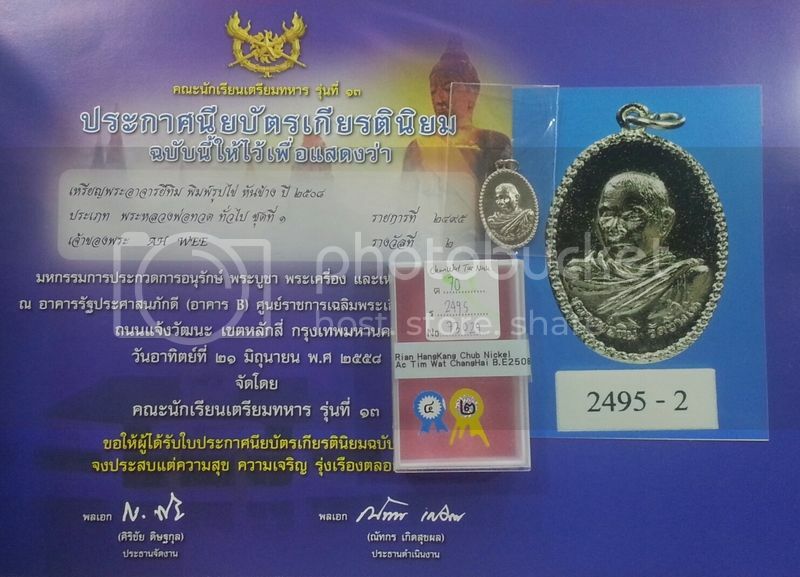 Phra Kring Srinakhorn amulets were sponsored by Khun Wukten Taychabyboon,who was the owner of Srinakhorn Bank,for the celebration of his 60th birthday. 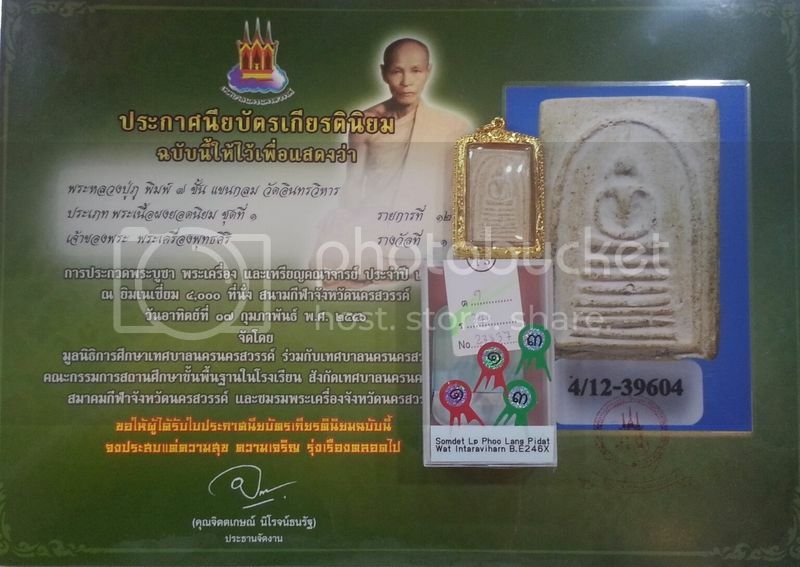 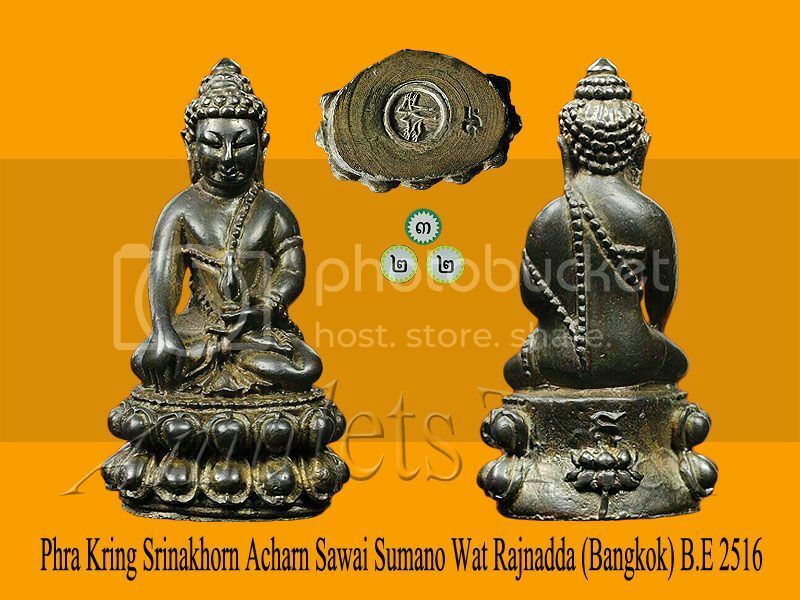 Acharn Sawai Sumano of Wat Rajnadda (Bangkok),who is highly respected by Khun Wukten Taychabyboon,was invited to consecrate this batch of Phra Kring amulets.Only created in Nawa material, the mixture of the materials was done according from the formula of Wat Suthat which Acharn Sawai Sumano had fully mastered. 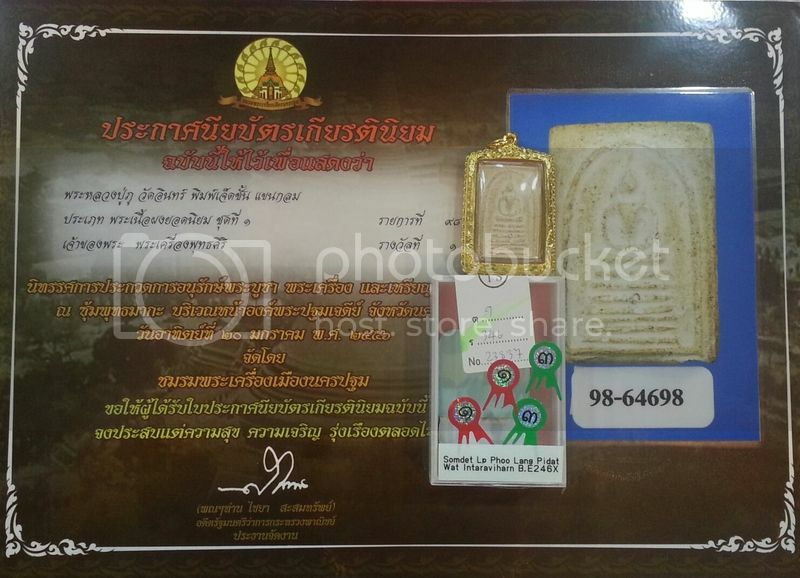 Acharn Sawai inscribed Yant on a piece of 15grams gold plate and 9 other popular monks during that time were also requested to inscript Yant on it. 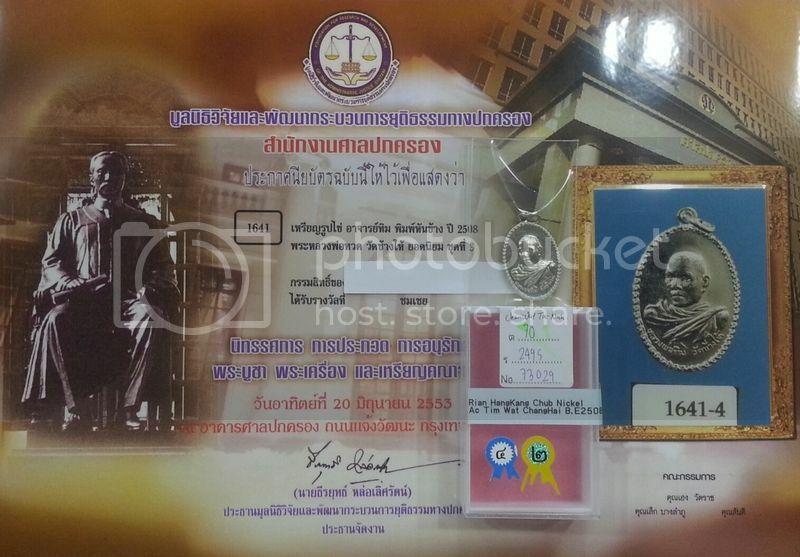 All times are GMT +8. 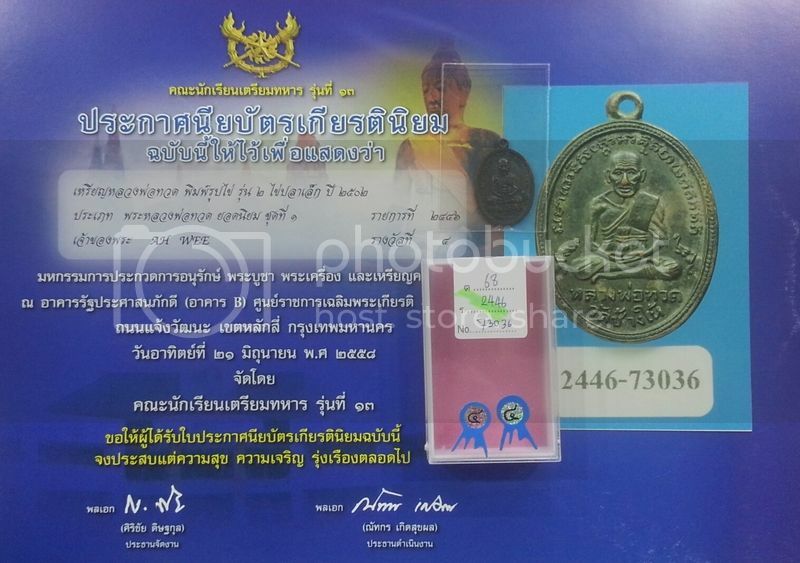 The time now is 23:08.